Email covers a wide range of services and email errors are also quite broad. Some errors are easy to diagnose and troubleshoot while others require a bit of investigation. 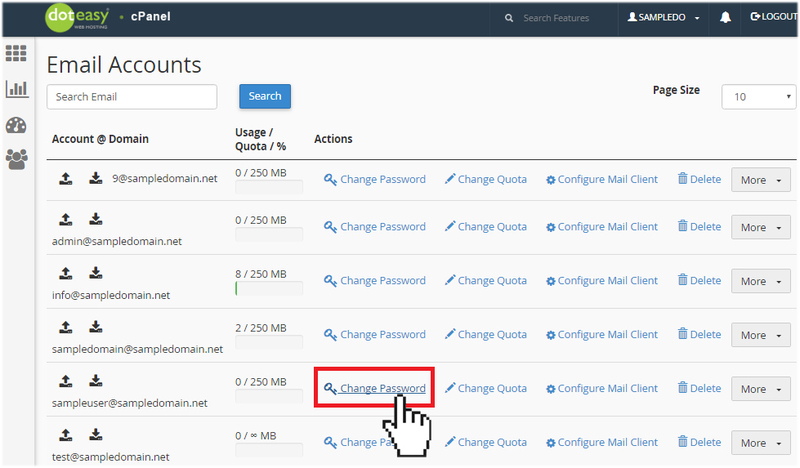 In this article, we will show you how to troubleshoot one of the most common email account error – unable to log into your domain email account. There are a few different reasons why you can’t sign into your domain email account. 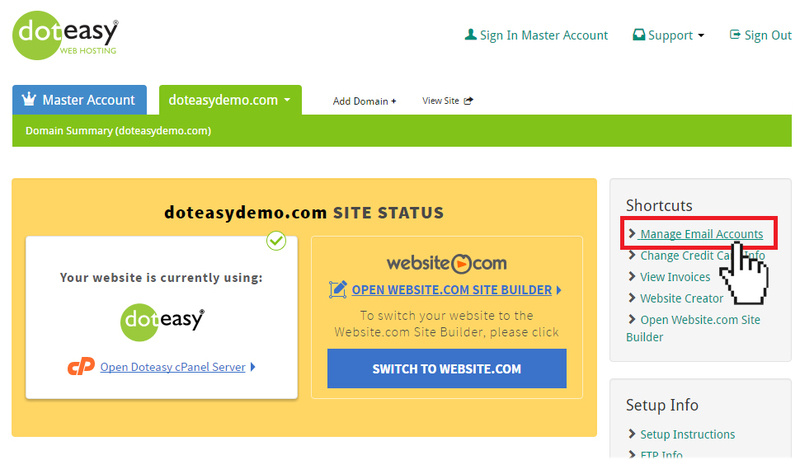 Simply replace ‘memberID’ with the username you have provided at the time of signup and replace ‘yourdomain.com’ with your actual domain name. 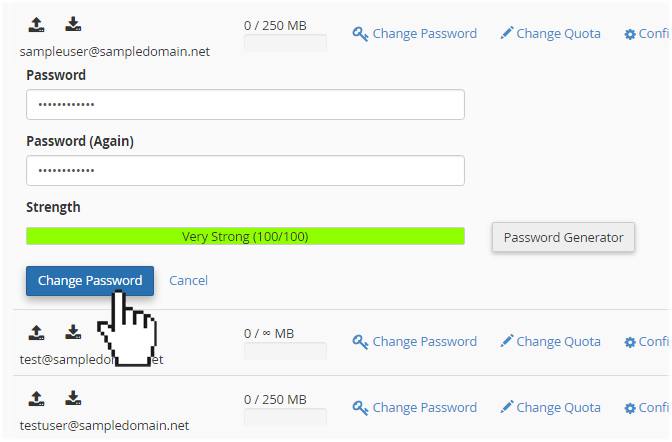 While the domain admin email account is already created for you, you will need to create all your user email accounts. 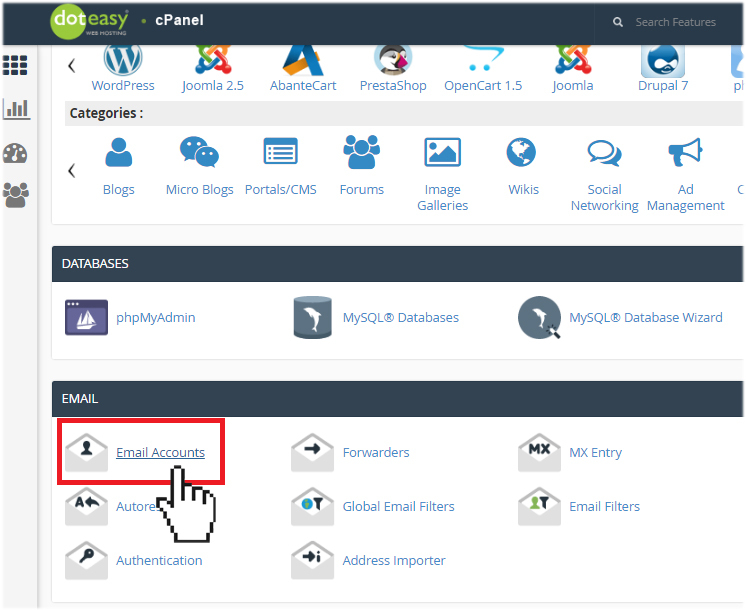 You will need to login to your account control panel to create your user email accounts. You can learn more about user email accounts and how to create them from our article How do I create a domain email address. 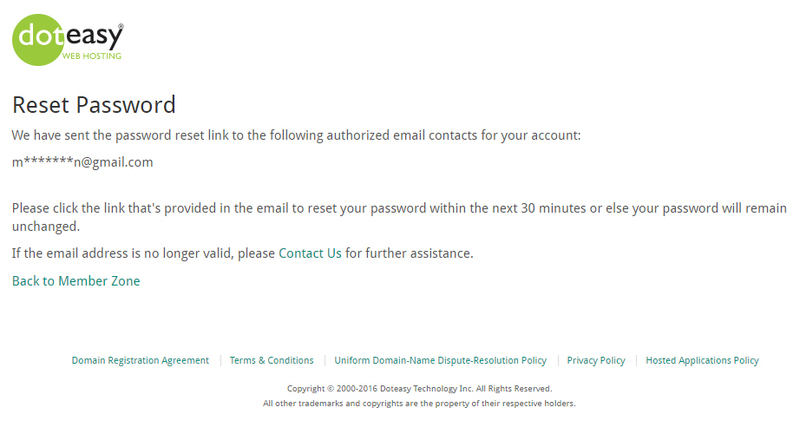 Incorrect login email address and password is probably the top reason why any user can’t sign into their email account. 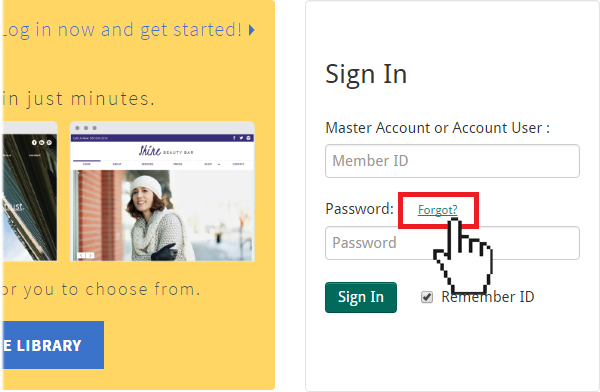 Make sure you have properly entered in your email address and password. Check your keyboard and make sure caps lock is off. Your password is case-sensitive. If your password contains numbers, make sure the “Num Lock” key hasn’t accidentally been pressed. You may also want to check your browser auto-fill settings. Many browsers allows you to save your password, but if you have recently changed your email password, you will need to enter your new password manually to override the saved settings.